Home » Guides » How to get a driving license in Singapore? How to get a driving license in Singapore? The extensive network of roads in Singapore is among the safest in the world. 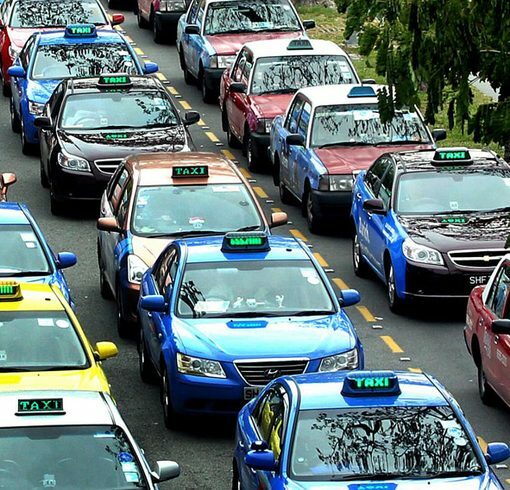 The Land Transport Authority (LTA) strictly controls and monitors traffic and road congestion and is hard on drivers for breaking traffic rules. So if you are 18 and above, mentally and physically fit, and have no major problems with color-blindness and your eye-sight, then it is a good idea to apply for a driving license. 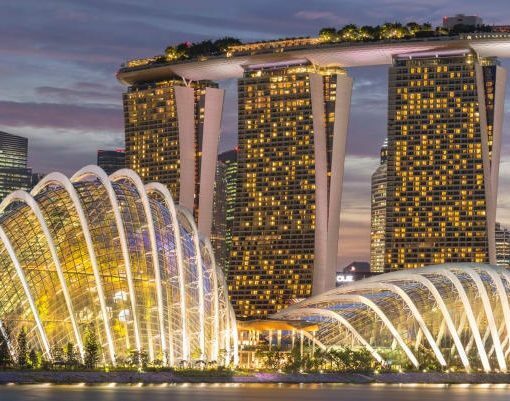 So if you are planning to drive in Singapore, the process is relatively uncomplicated if you have your foreign driver’s license and an International Driving Permit (IDP) issued by your country. You should be above 18yrs of age with a valid student pass or work visa in order to drive legally in Singapore. Foreign license must have a maximum validity of 12 months after which you would need to apply for a Singapore driver’s license. Foreign driving license must be obtained prior to the issuance of your Work Pass or Student Pass. In case of longer stay, convert your foreign driver’s license to Singapore driver’s license. In case you do not have a driver’s license, you can still apply for one in Singapore. You must pass two theory tests – Basic Theory and Advanced Theory along with one practical test; PDT. 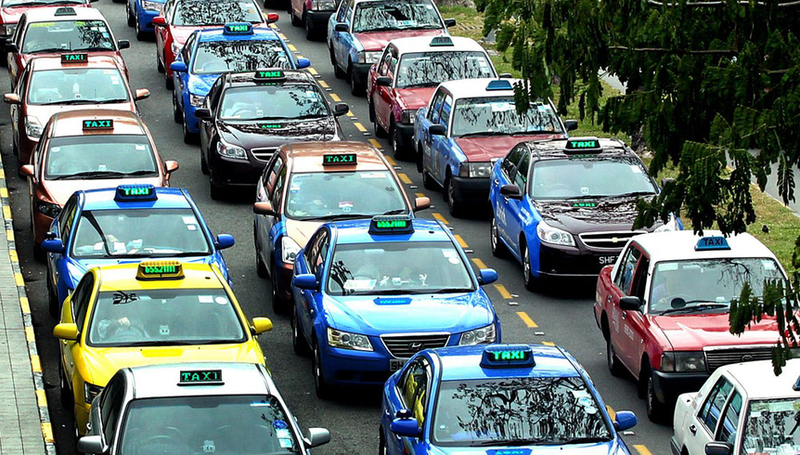 In Singapore, you must complete three compulsory tests so as to obtain a driver’s license. Basis Theory Test (BTT)— It is an easy test for testing your knowledge of the rules and regulations of traffic signs and road law. Final Theory Test (FTT)— It will test your driving techniques as well as safety aspects. You must pass this test in order to qualify for the practical driving test. Practical Driving Test (PDT)— It is conducted in two-patterns: first, you will drive slowly around a track. Next, you will take to the public roads and marks will be deducted based on driving errors. Remember you need to pass this test within 2yrs of passing the Final Theory Test. This test is conducted by driving instructors appointed by Singapore’s traffic police department. Overseas theory test results are not permissible for consideration and each test cost $6.50 per attempt. Class 1 – It is specifically for invalid carriages. Class 2 – It is meant for motorcycles with an engine capacity exceeding 400cc. Class 2A – This class is for motorcycles with an engine capacity between 201cc – 400cc. Class 2B– It is for motorcycles with an engine capacity below 200cc. Class 3– It includes manual transmission vehicles like motor tractors and other motor vehicles of unladen weight not exceeding 2,500kg. It also includes motor cars of unladen weight not exceeding 3,000kg. It can only carry a maximum of 7 passengers, not including the driver. Class 3A– This class is for automatic transmission vehicles. It includes motor tractors and other motor vehicles without clutch pedals of unladen weight not exceeding 2,500kg. It also includes motor cars without clutch pedals of unladen weight not exceeding 3,000kg. It can only carry a maximum of 7 passengers, not including the driver. According to DIPS, demerit points are added to a driver’s record when he or she breaks traffic rules. Not adhering to the traffic rules can suspend your driving license, so be careful or you will have to pass the three compulsory driving tests again from the beginning to acquire a new set. It has come to my attention that your banner image was taken from my personal blog (ehlisen-says.blogspot.com). I would appreciate if you could take the image down. Thanks!